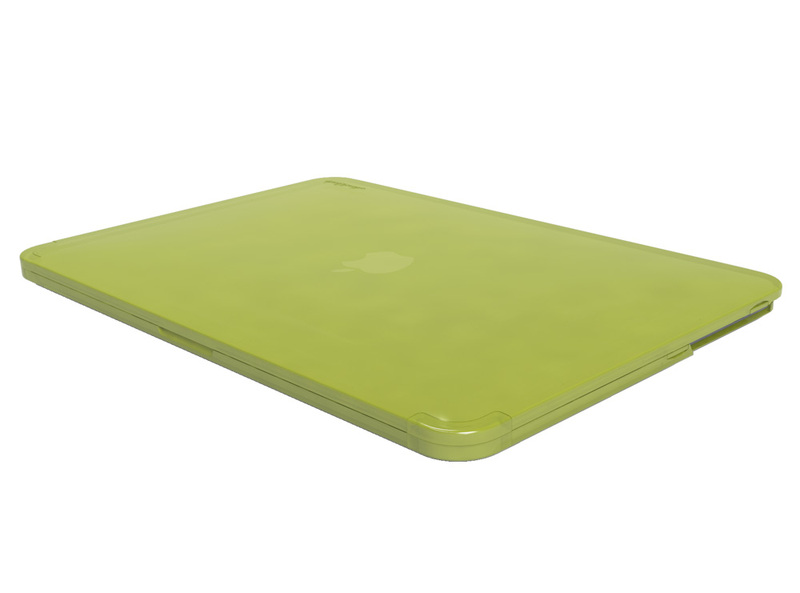 Hard Candy Cases debuts a premier Hard Shell Case for Apple’s new MacBook Pro 15” with Retina Display. Hard Candy’s Hard Shell Case provides users with eye-popping color and five times the protection in a form fitting shell that is easy to take on and off. The Hard Shell Case is also available for the Apple 11” MacBook Air and the Apple 13” MacBook Air. 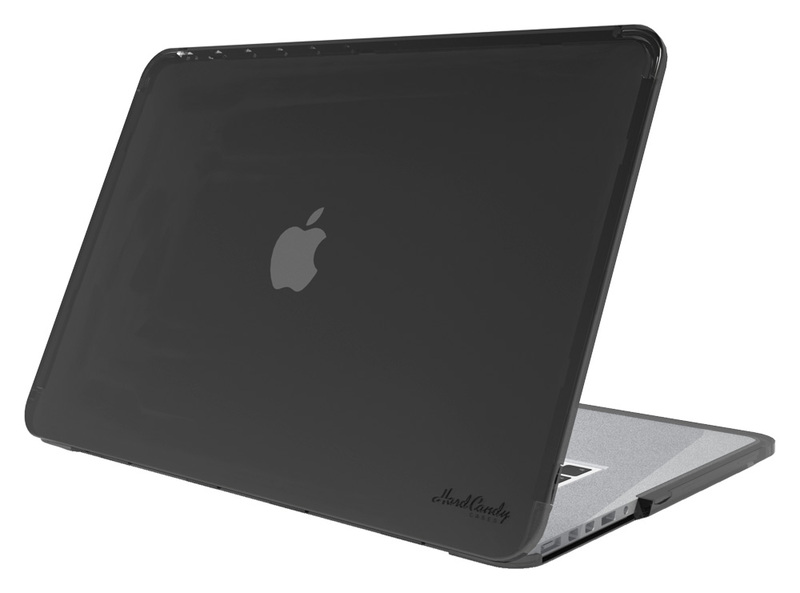 Hard Candy Cases debuts a premier Hard Shell Case for Apple’s new MacBook Pro 15” with Retina Display. Hard Candy’s Hard Shell Case provides users with eye-popping color and five times the protection in a form-fitting shell that is easy to take on and off. In addition to the Hard Shell Case for the Apple 15” MacBook Pro Retina, the Hard Shell Case is available for the Apple 11” MacBook Air and the Apple 13” MacBook Air. The founder of Hard Candy Cases, Tim Hickman, came up with the first commercially available MacBook Hard Shell when he was running Speck Products, which he founded. Now he has developed a premier hard shell for the Apple MacBook Pro 15” with Retina Display. 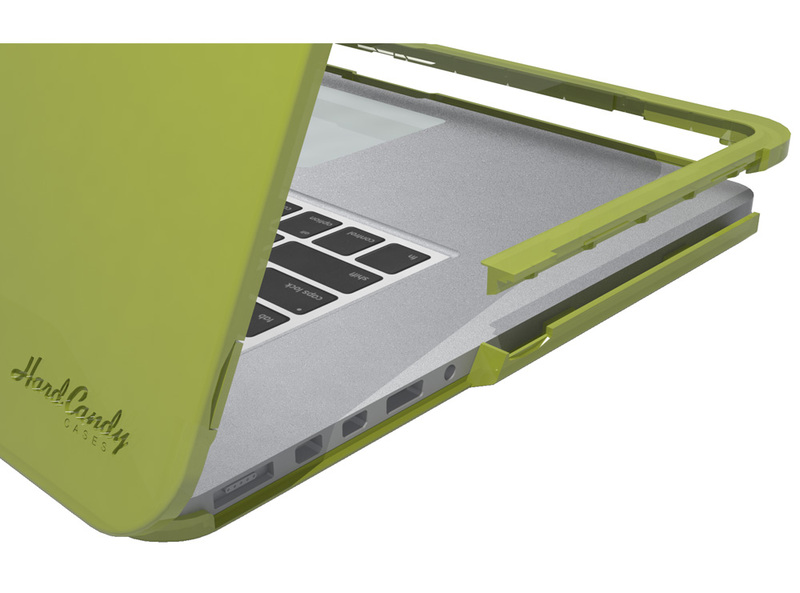 The Hard Shell Case has an innovative patent pending corner snap design that encapsulates the MacBook rather than simply clipping on, providing five times the protection of previous hard shells. 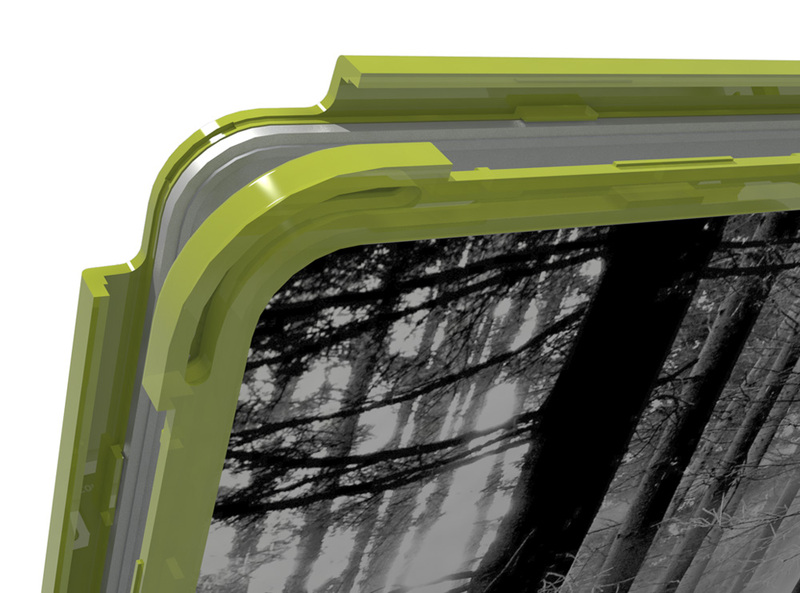 The new corner snap design also adds 5 times the shock absorbing power with 5.5mm solid corner bumpers. Unlike other hard shell cases that use an aggressive tab or hook to grab onto the computer sides and require bending the plastic, the new snaps also enable users to easily put on or take off the Hard Shell Case. Hard Candy Cases’ new Hard Shell Case for the Apple MacBook Pro 15” with Retina Display is offered in four fashionable colors (black, red, lime and blue), allowing users to choose the color that best fits their style. Measured to have a precise form-fit to the MacBook and designed to maintain its’ precision-fit over time. Made of a special blend of hard polycarbonate plastic, which provides sturdy protection and a shiny, colorful look! The design allows notebooks to open and close completely, and provides access to all keys, sensors, ports, plugs and buttons through specifically engineered cutouts. Offered in four vibrant colors allowing users to match their personal style. Hard Shell Cases for the Apple 15” MacBook Pro Retina, Apple 13” MacBook Air and Apple 11” MacBook Air retail for $59.95. They are available for pre-order on http://www.hardcandycases.com and will ship September 2012. Founded in 2009, Danville, CA-based Hard Candy Cases is a startup from computer accessory veteran Tim Hickman, former founder of Speck Products. The company merges fashion and function to distinguish and protect mobile computers from the wear and tear of daily use. Hard Candy Cases is one of the fastest growing brands in the electronic accessories industry with premium shelf space in major retailers worldwide. Additional information and Hard Candy Cases for computers, smartphones, iPhones and iPads can be found at http://www.hardcandycases.com.